Cool. 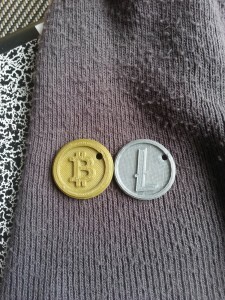 I will definitely get something 3d printed from you guys in exchange for litecoins! Previous PostPrevious The NFC-Enabled Bitcoin!